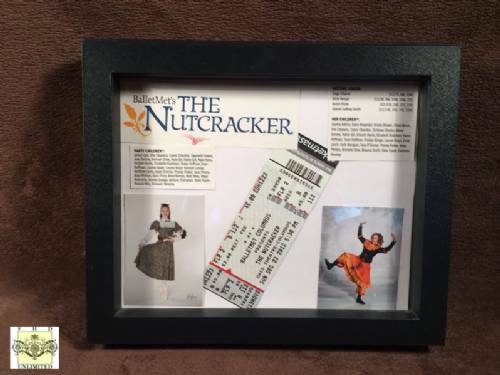 The newest and most versatile frame that we offer, our Nimbus frame will showcase your cherished collectible, no matter how awkward it is to frame. 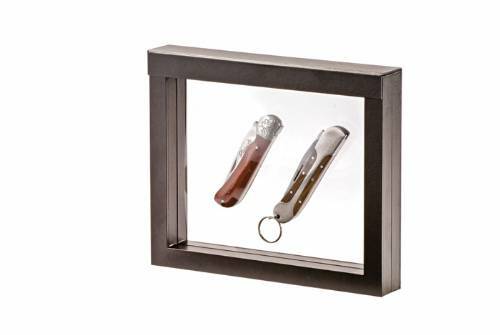 Items are held in place by two flexible silicone membranes which make the item appear to be "levitating" in the frame. These membranes will conform to the shape of most any item like knives, pens, coins, stamps, antique pictures, or anything else you can think of. This allows the item to be viewed from the front or back. 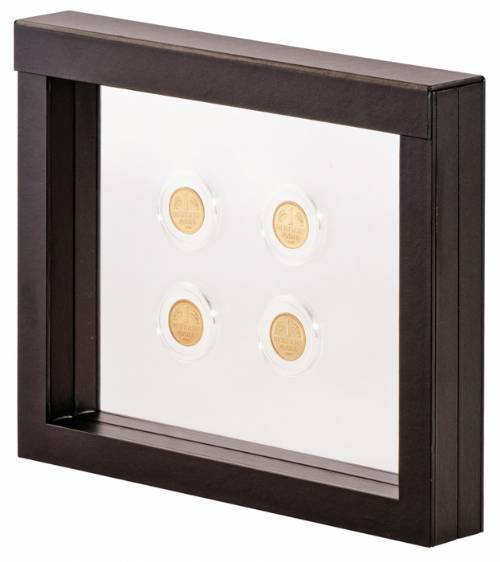 Plus, these frames are 100% acid and sulfur free, so they are perfect for preserving your treasures. Frame opens up by way of a magnetic flap. Once the flap is raised, the frame folds in half revealing the silicone membranes. 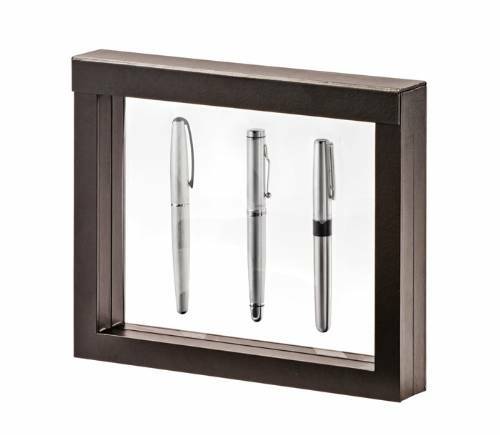 Simply lay the item on one of the membranes, close the frame, and voila.....instant display! Frame interior measures 9 1/16" x 7 3/32" x 63/64". Still need some ideas? 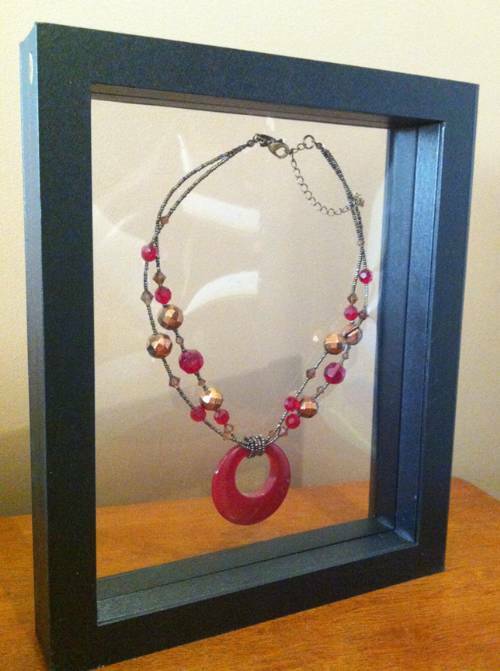 Check out these creative ways to use a Nimbus Frame!